Landscapes Etc. is dedicated to helping you improve and beautify your home. 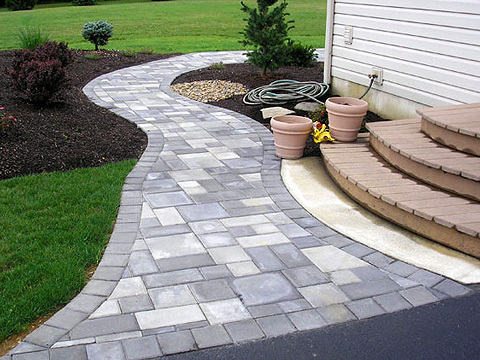 Our reputation is important to us, and each solution we design is carefully implemented using high-quality and reliable products and materials. Our staff includes experts in each of the services we offer, and the team that works on your project is chosen to make sure it's done right the first time. We have the skills and experience not only to address your immediate needs, but also to diagnose and correct existing troublesome areas before they become long-term problems. 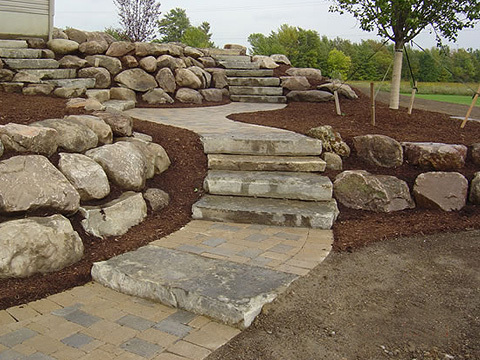 We are committed to excellence in every part of our business — from delivering a substantive assessment of your landscaping needs to finishing your project on-time and on-budget. 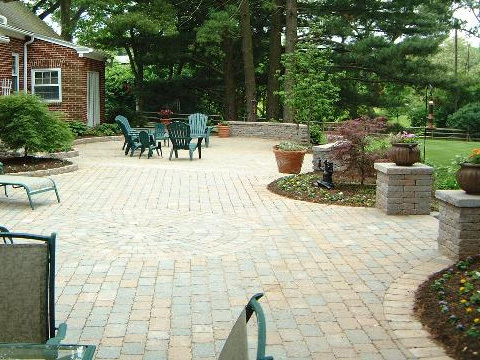 We are your single destination for quality craftsmanship and a commitment to 100 percent customer satisfaction in every job. 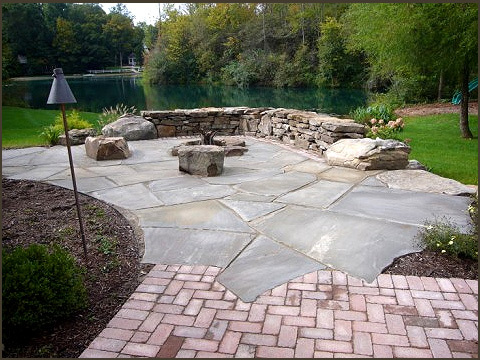 We are the premier experts in Landscape design in Central New York. No job is too big or too small for Landscapes Etc.